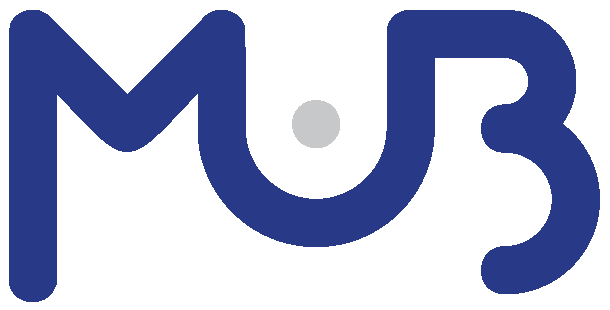 An International Programme for European Entrepreneurship. 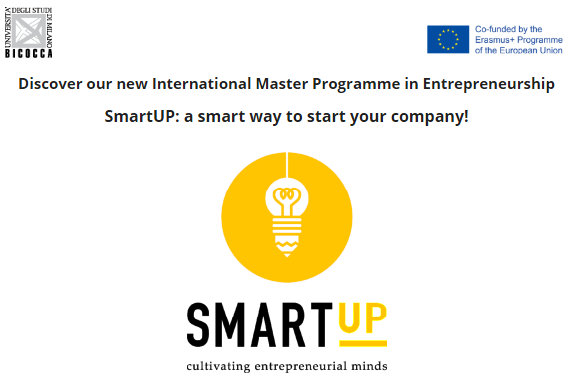 SMARTUP – International Master Programme in Entrepreneurship is one of the key outputs of the Erasmus+ Project “SMARTUP: Startup Master and Advanced Reflective Tools by University & Partner”. 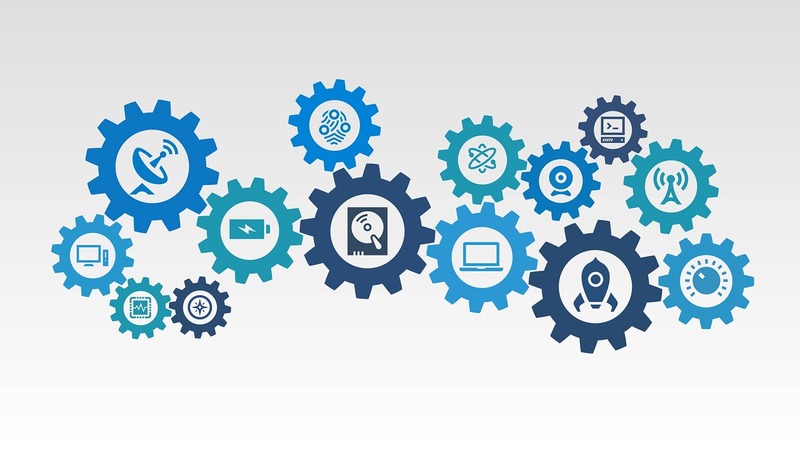 This project aims to develop a master programme and other tools to support students and startuppers in the construction of their entrepreneurial spirit and mindset. These are the main results of a smart cooperation effort between higher education institutes, companies, the EU Crowdfunding Network and business foundations from nine EU countries and Stanford University. Presentation of the Master on September 28 h. 2.30 – 4.00 p.m, Bicocca University.